Are you beating your head against the wall right now, wondering where 2018 went? You had big plans for this year. It was the year you were going to get organized. Famous last words, right?! Don’t let another year come and go, leaving your business with loose ends and disorganized files. Make 2019 your year by gathering your thoughts and making a clear, conscious effort to streamline your business. Sounds good, right? It all seems like a great plan but without the proper tools in hand, you’re going to continue spinning on that hamster wheel with disorganized files, an inbox full of unanswered emails, and a business so dysfunctional it belongs on Jerry Springer. The solution to your problem isn’t in a far off, distant land. Rather, it’s right at your fingertips just one click away and your business is in desperate need of this solution for the new year. 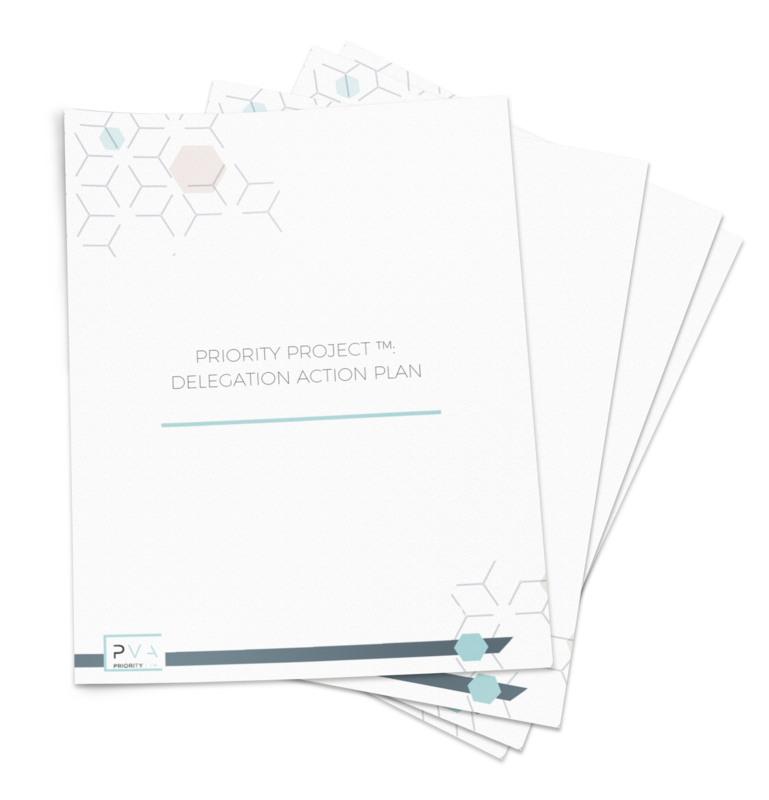 After years of working and coaching entrepreneurs, Priority VA is offering their proven method for delegation and now it can be yours, The Delegation Power Pack. The Delegation Power Pack is designed to help business owners organize and systematize their business by implementing our proven methods for upleveling your business. You’ll get access to the strategies we use within Priority VA and have coached multiple entrepreneurs in their businesses. Once you’ve implemented the processes in the Delegation Power Pack, you’ll be a #delegationboss, understanding the purpose and strategies behind the best delegation practices available. Are you tired of trying to keep track of everything by yourself? Poor delegation isn’t a trait of thriving CEOs. Rather it’s a trait of surviving CEOs. It’s time to move from surviving to thriving. I get it! Organizing your business can seem overwhelming. You’re never at inbox zero, your calendar is constantly double booked, and you can’t find a freaking thing in your Google Drive. Stop trying to reinvent the wheel. Priority VA’s proven method of systems and organization have revolutionized businesses of entrepreneurs and now, you can have the tools. Outcome ownership means your EA is helping you EXECUTE. They can’t execute unless you allow them to work the way they do best. Follow these steps to help your EA own their outcomes. Are you tired of filtering through a seemingly bottomless inbox, missing emails, and losing clients because you have yet to respond? Zero inbox will be your secret weapon and keep you on top of that dreaded inbox. Gone are the days of disorganized files. You’re a real business and it’s time to act like one. 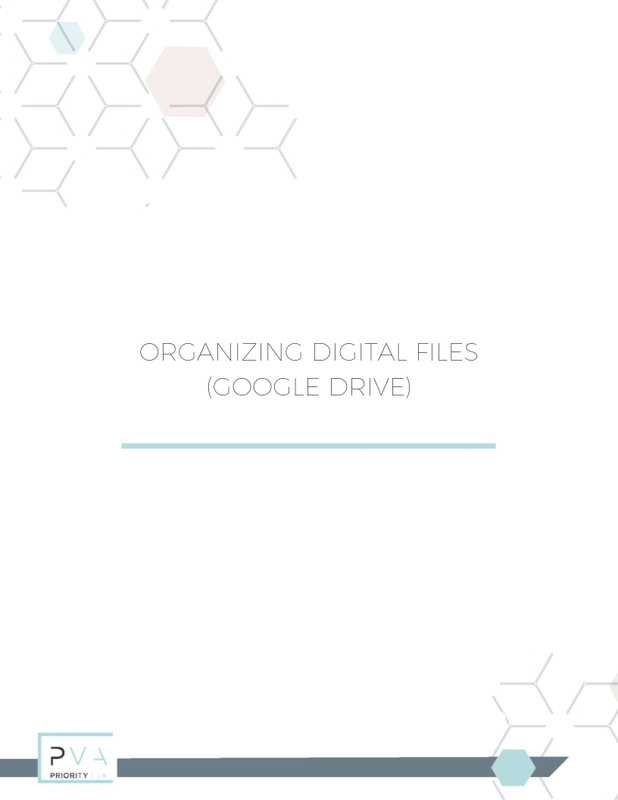 Rather than fumbling through your drive looking for a needle in a haystack, an organized Google Drive will allow you the ability to quickly and easily locate documents, forms, and projects. Enough with the struggling – Make staying organized straightforward and simple. Grab the roadmap action guide we use at Priority VA to guarantee our team members are working on the same page regardless of their location. Understand what, when, and to whom you should delegate each task in your business using The Priority Project. You’ll receive a PDF guide and instructional video for ultimate delegation. A well-organized calendar is critical to effective virtual teams. 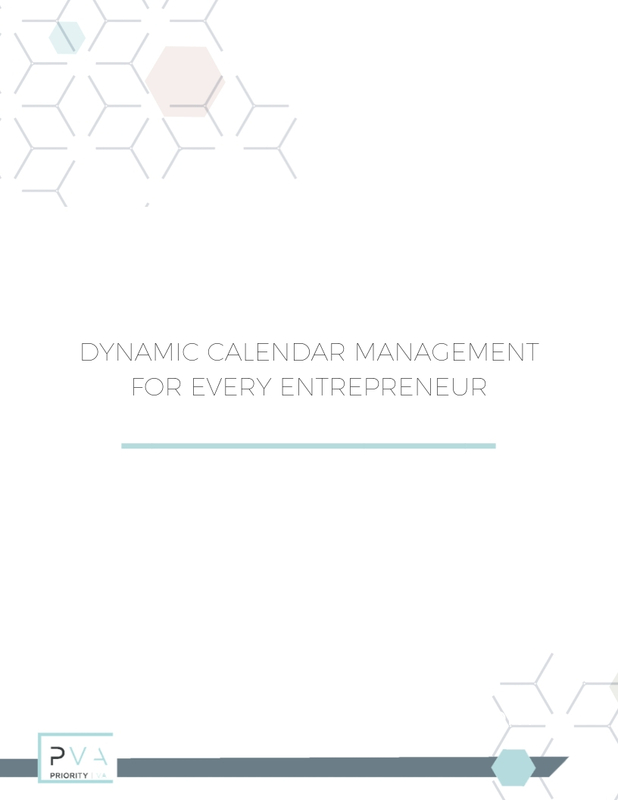 Like it or not, your calendar is the backbone of your business. Every meeting and deadline hinges on how efficiently you operate your calendar and it’s important that it runs seamlessly. The Executive Summary will be the knowledge base your EA needs to keep you organized. Keep track of everything from travel to financial information to medical records in this summary. Set your week up for success by implementing the Ideal Week. You’re going to work hard and play hard by scheduling in plenty of work but also making the effort to schedule in time with your family and self care. 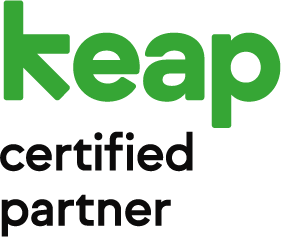 We will take video recordings walking through 2 separate procedures in your business and turn them into repeatable processes so you can delegate tasks without having to repeat instructions or fail to communicate clear expectations . Our experts will take your video recordings and convert them into clear, concise, step-by-step documents organized using the SOP Rodamap included in this delegation power pack. Once you place your order, you’ll get access to our member’s area with each tool and next steps to gain access to your 2 systematized SOPs. Simply below to get started. Did we mention immediate access? No waiting around for your products. You’ll get your Delegation Power Pack access right away. Explaining a process and organizing your business can be overwhelming at best. Rather than trying to throw spaghetti at the wall and praying something will stick, the Delegation Power Pack will give you proper tools to uplevel your business. Priority VA has worked with entrepreneurs who were once struggling to maintain a zero inbox, struggling with calendar management, and couldn’t move their business forward due to disorganization. By implementing everything we teach in the Delegation Power Pack, they’re no longer surviving with a bottomless inbox or a halfway, thrown together system. They don’t have to worry about organization in 2019 because they’ve already mastered it and can set their focus on their zone of genius. So, are you wishing it could be you? 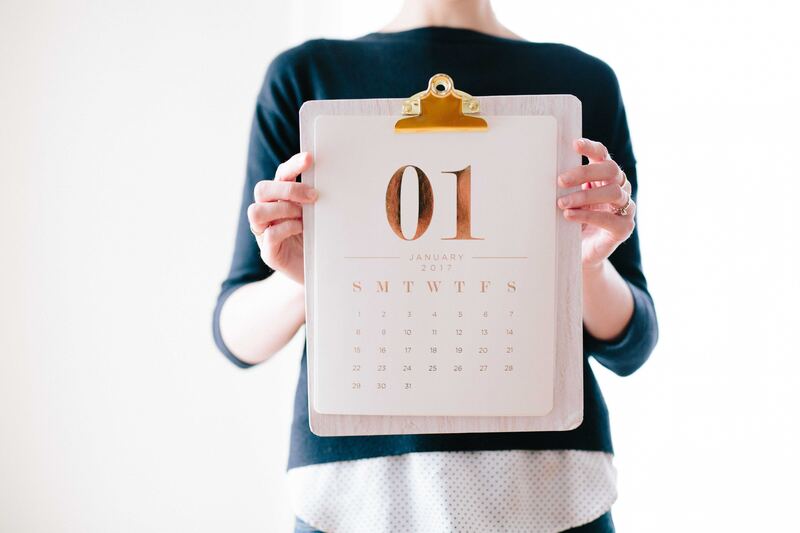 Right now, you’re stuck in the last month of 2018 with fewer results than you anticipated. Will you repeat this pattern in 2019? Or will you use our proven tools to uplevel? Are you ready to start acting like a real business? If so, The Delegation Power Pack is for you. Here are some answers to a few questions you may be asking yourself. When will I get access to the material? Immediately… well, almost. Give our elves pushing all the buttons about 15 minutes to deliver access to your member’s area. We believe this Delegation Power Pack will set you on the path of success. The tools are there. All you need to do is dive in and use these tools to systematize your business into a fine oiled machine. We believe in this so much, we guarantee you’ll be able to implement the strategies right away. However, due to the intangible nature of the digital PDF product, Priority VA has a strict no refund policy. But trust us, you’re going to love it! Can I share this with my Virtual Assistant? Absolutely! We believe you should be 100% on the same page with your Virtual Assistant or Remote Team. No problem. If you still have questions, email our team at info@priorityva.com and they’ll be happy to answer you. Funny you should ask. We think you’re awesome, too!